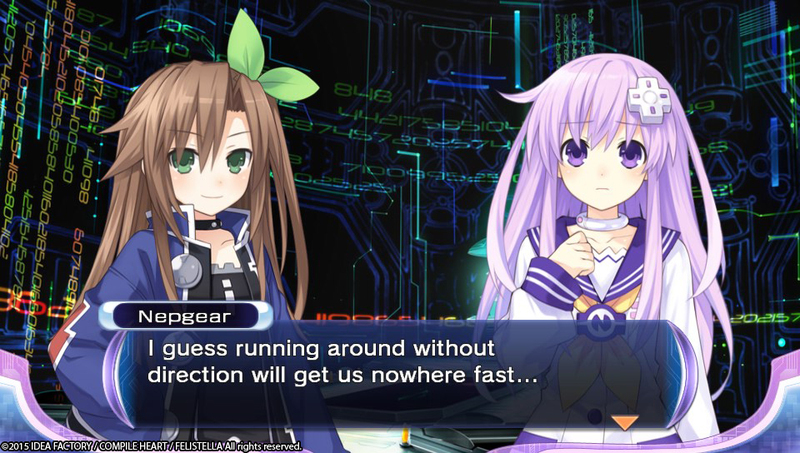 A smooth ride with a few hiccups here and there. 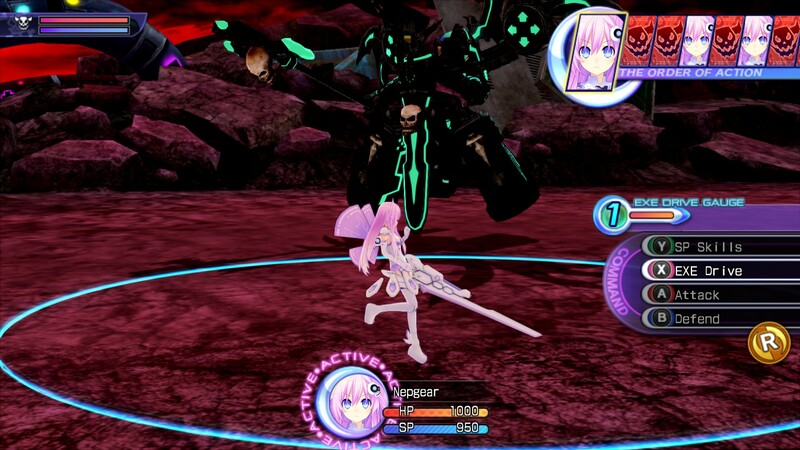 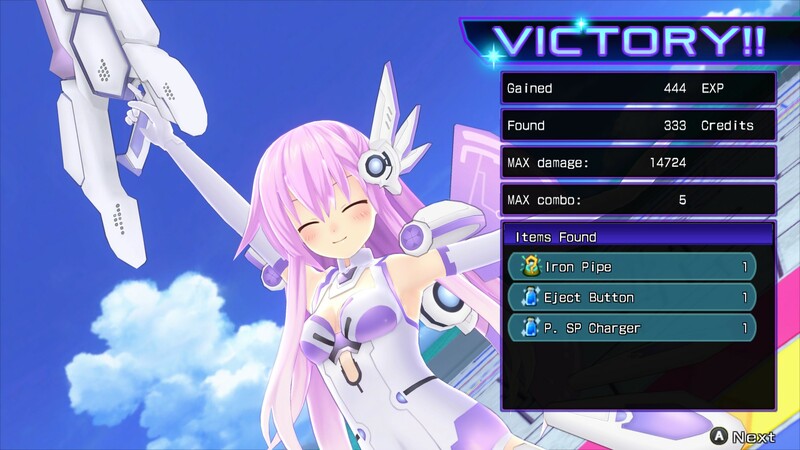 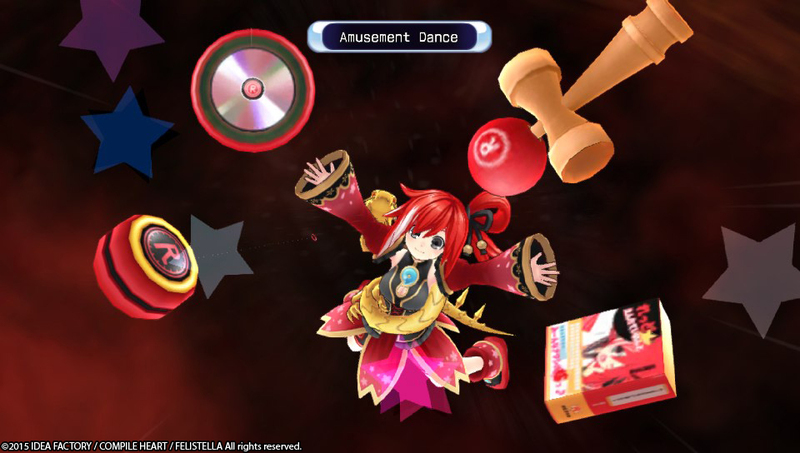 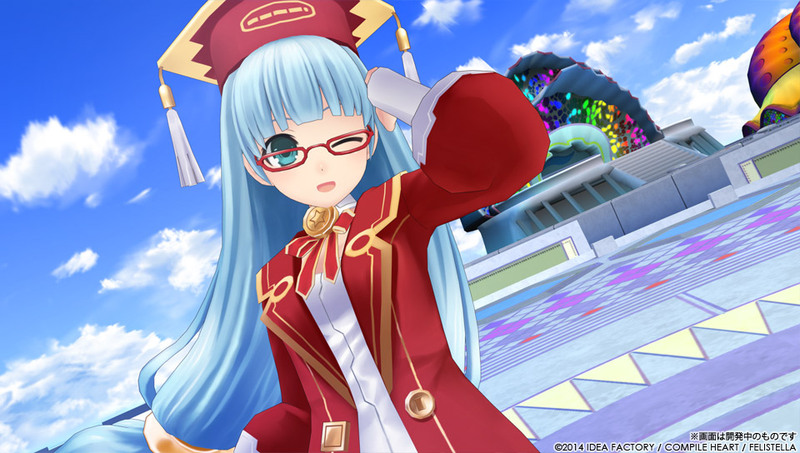 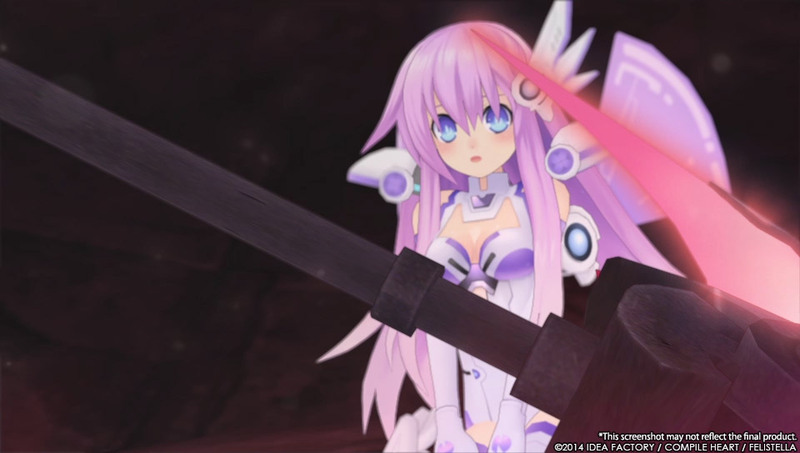 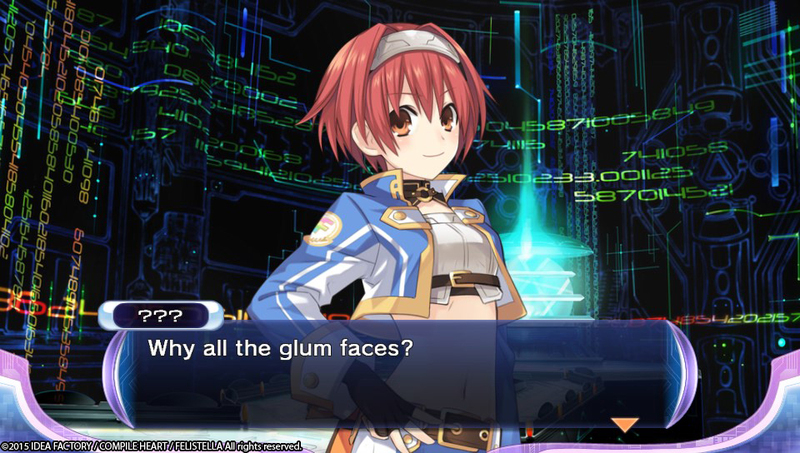 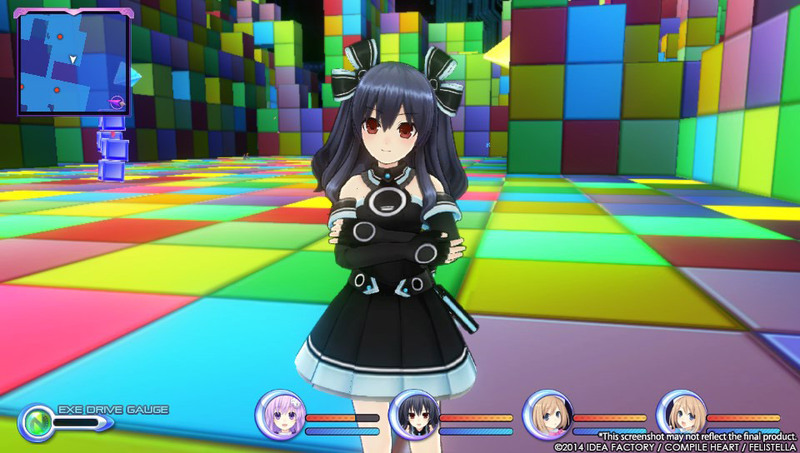 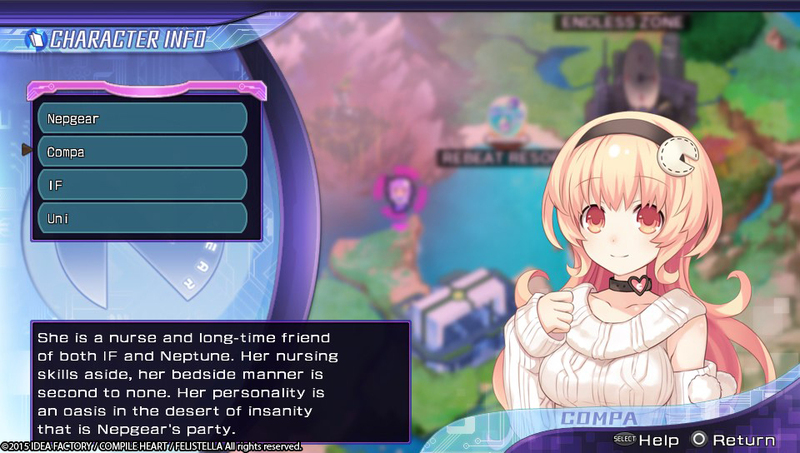 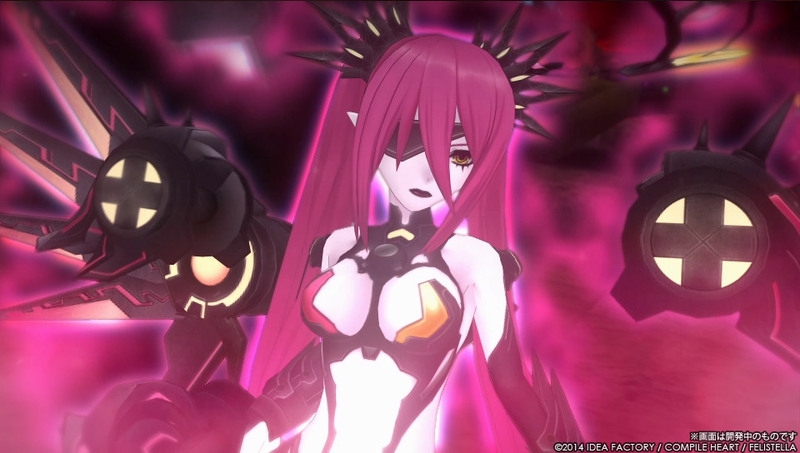 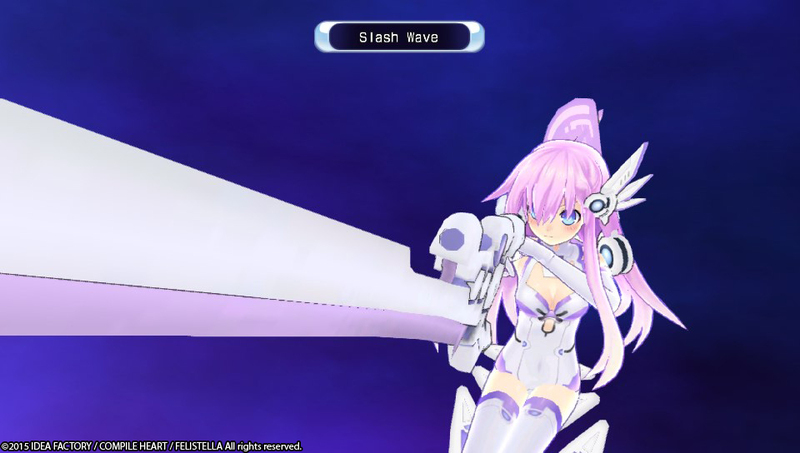 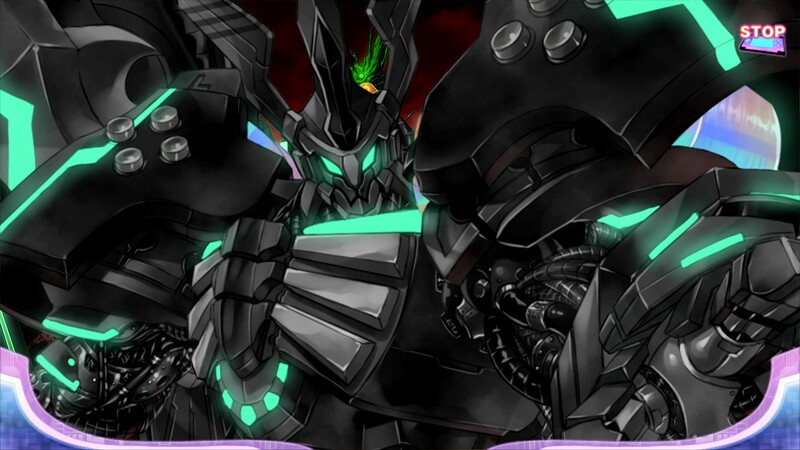 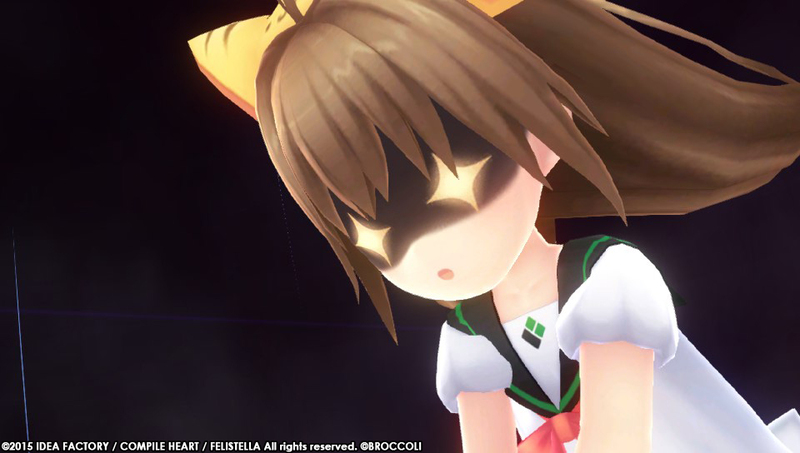 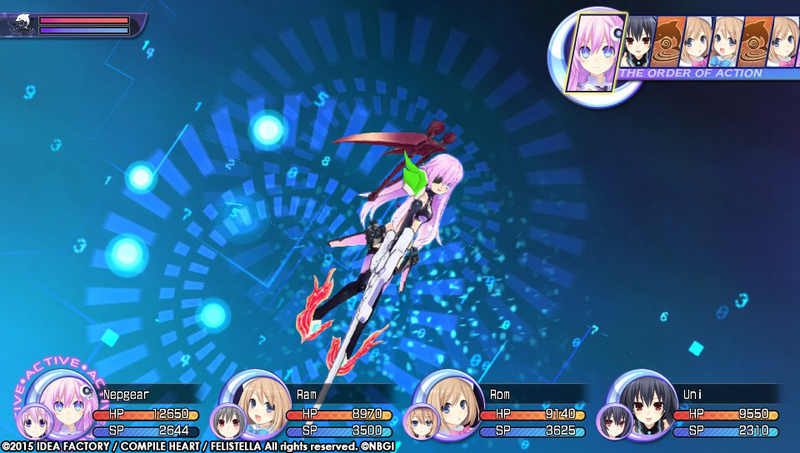 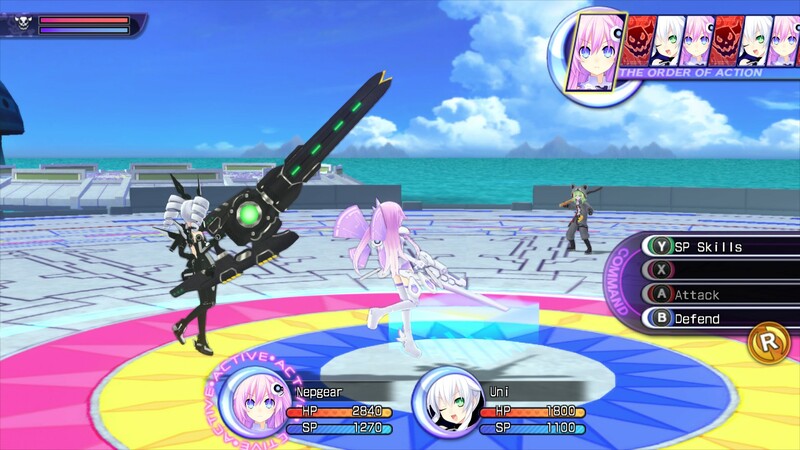 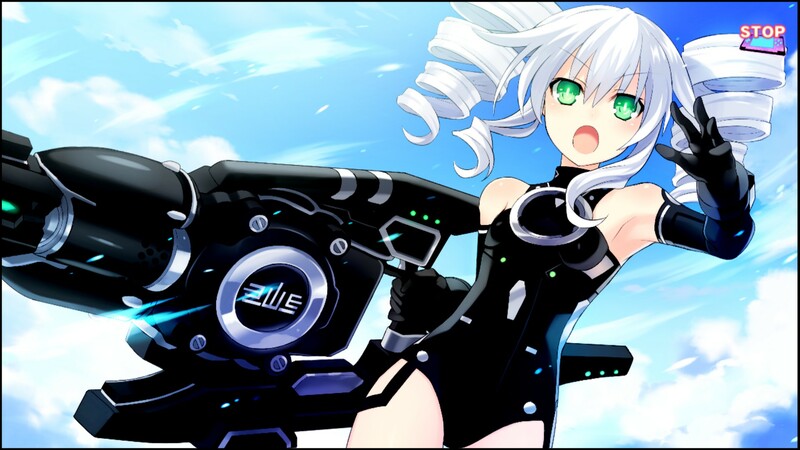 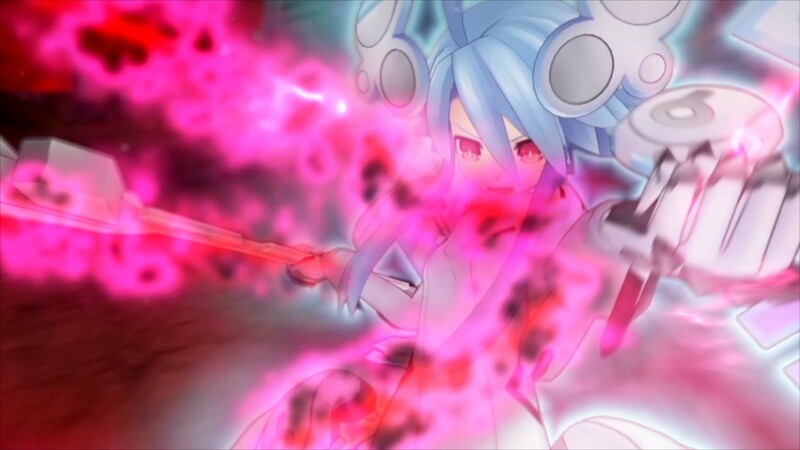 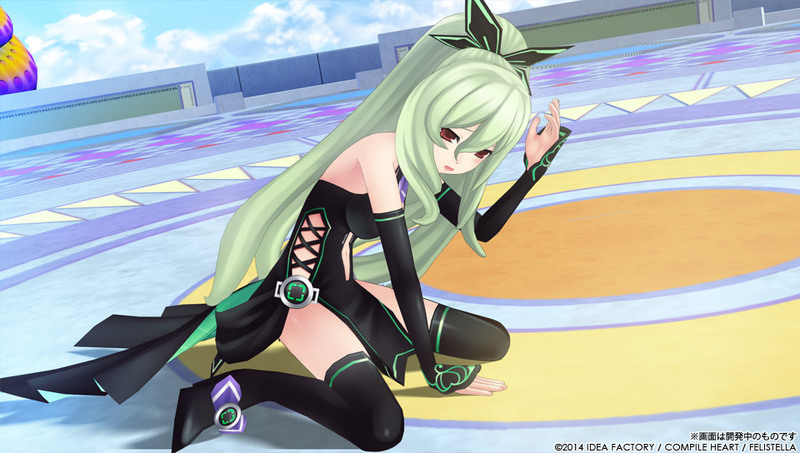 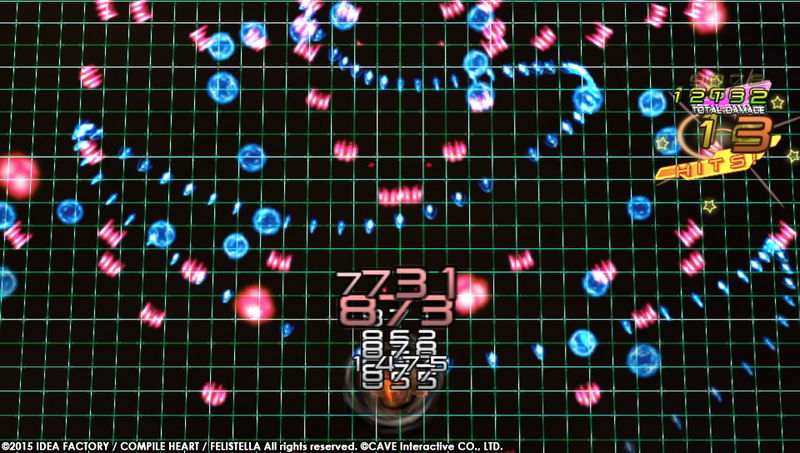 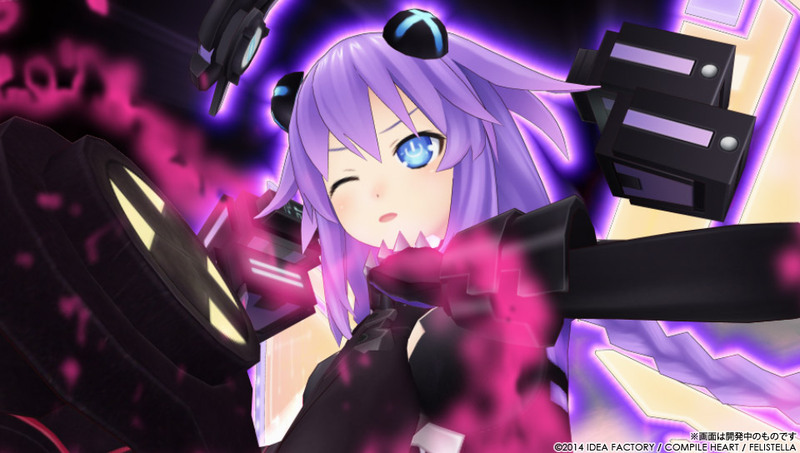 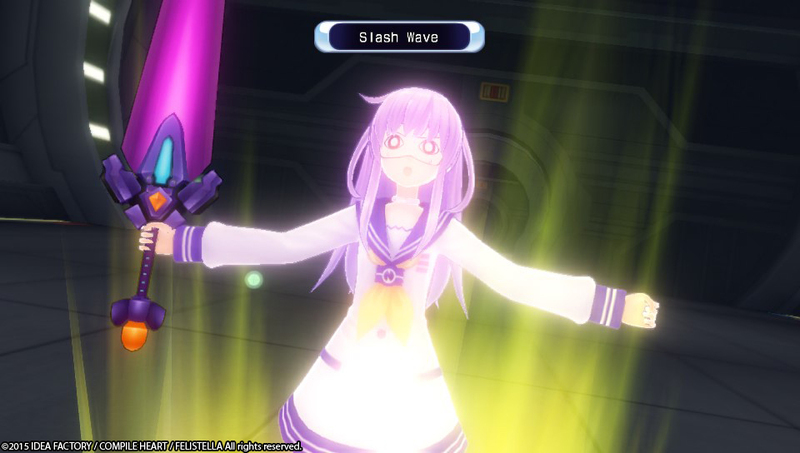 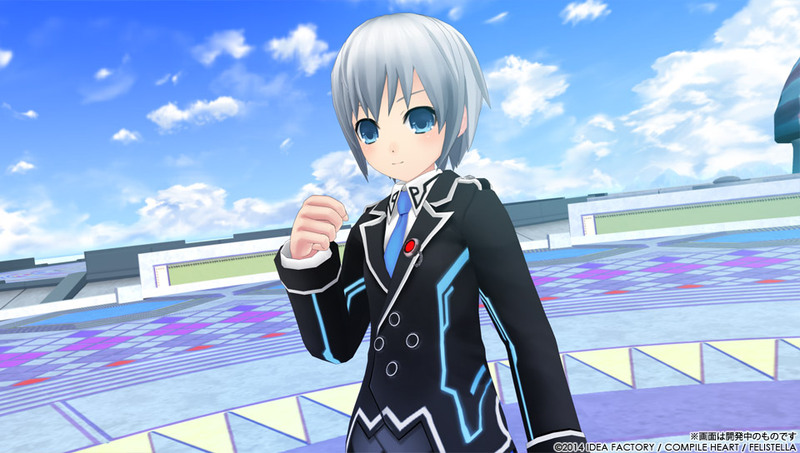 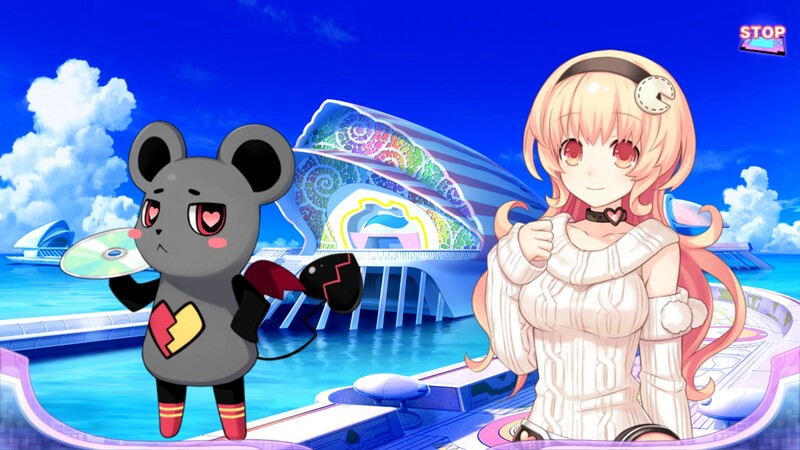 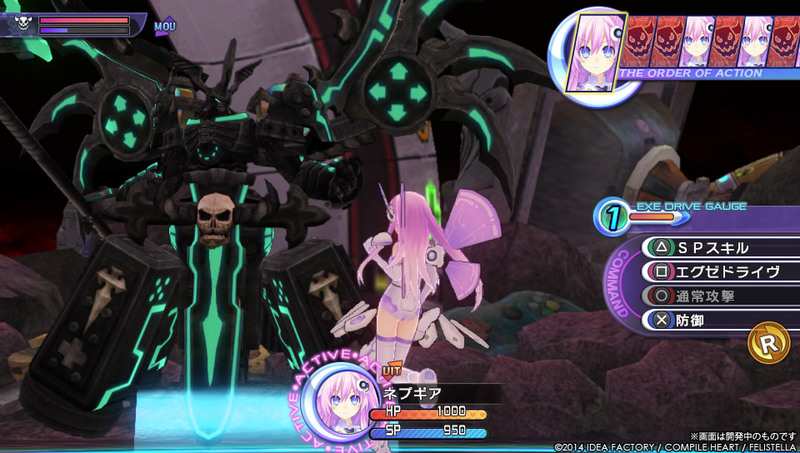 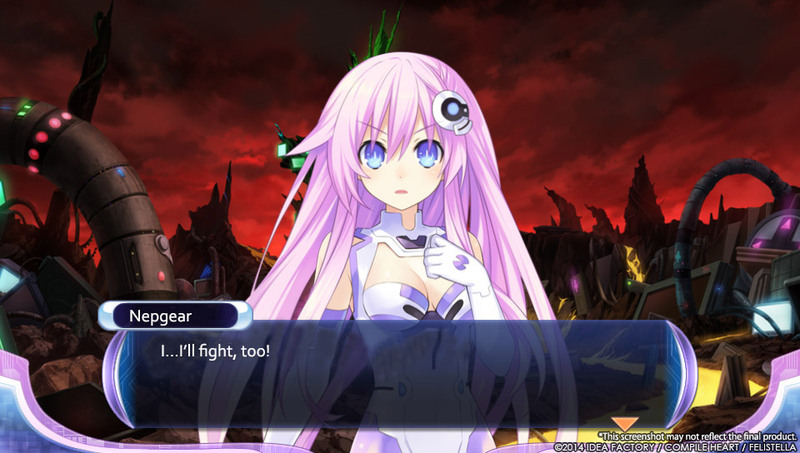 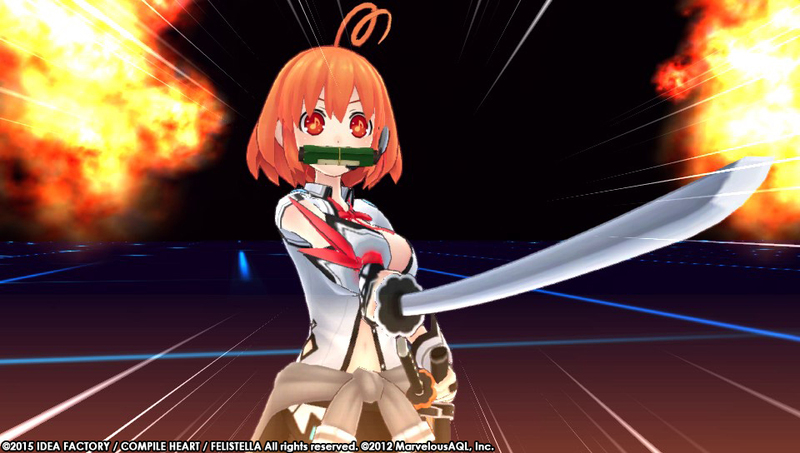 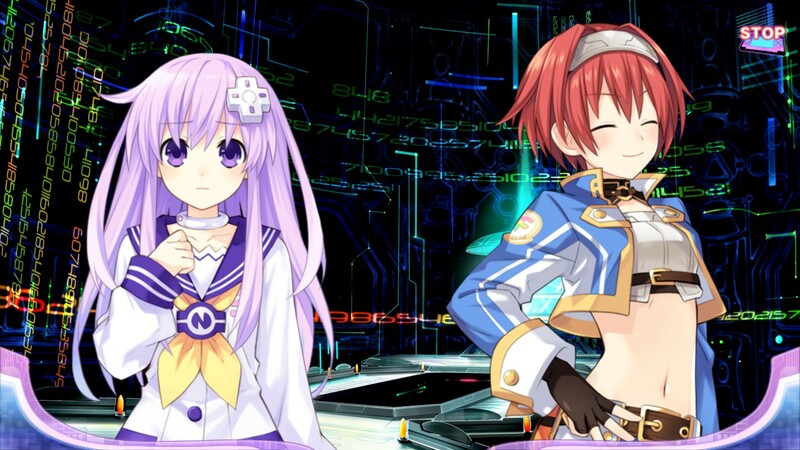 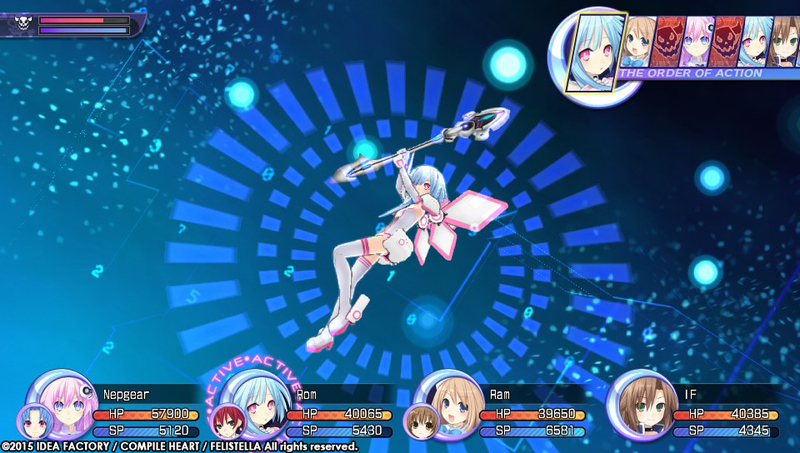 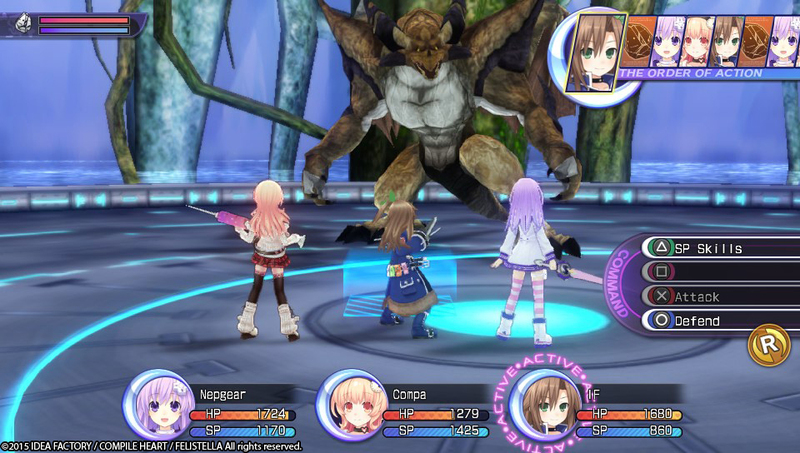 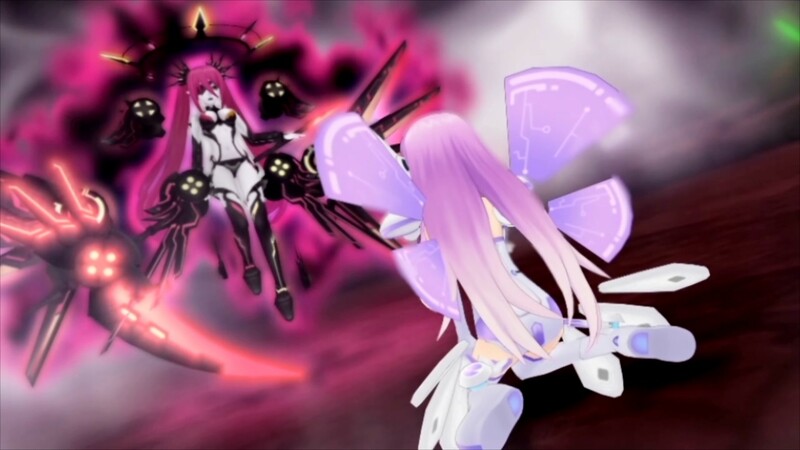 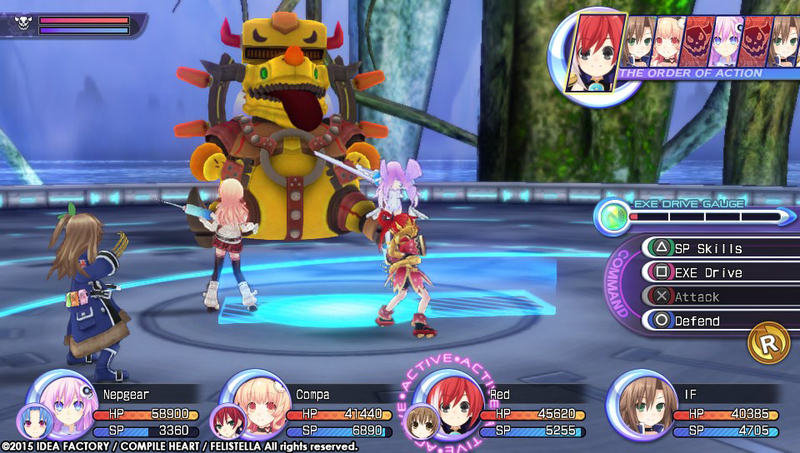 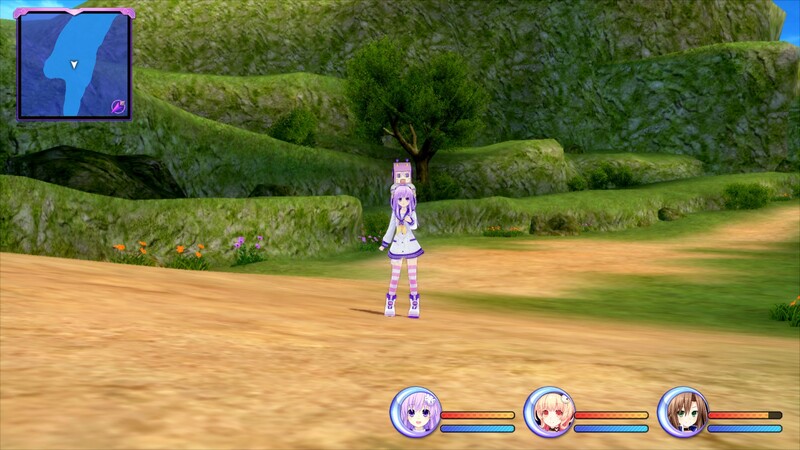 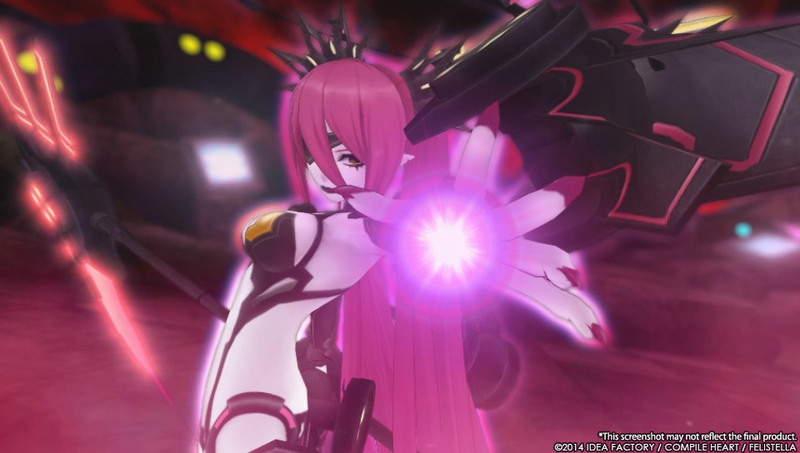 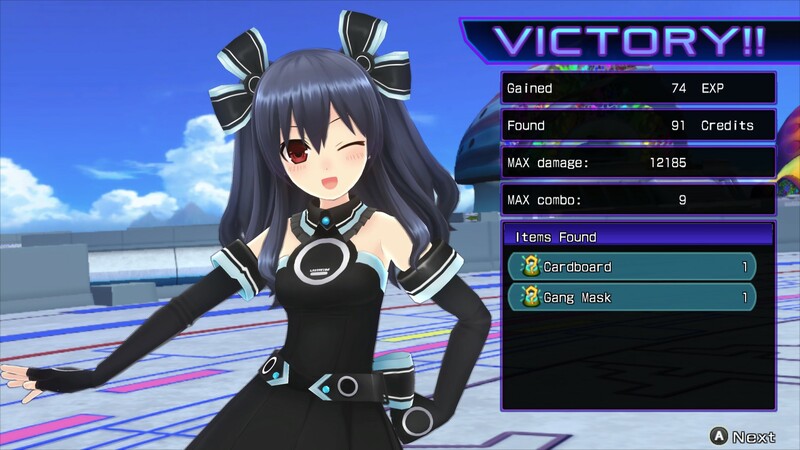 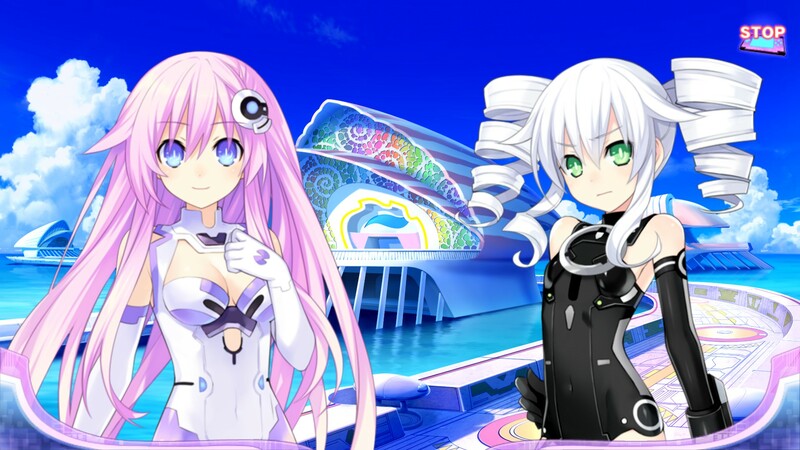 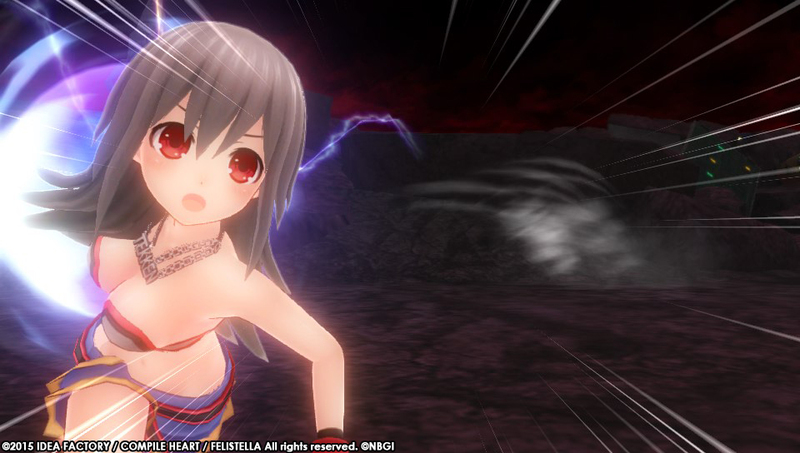 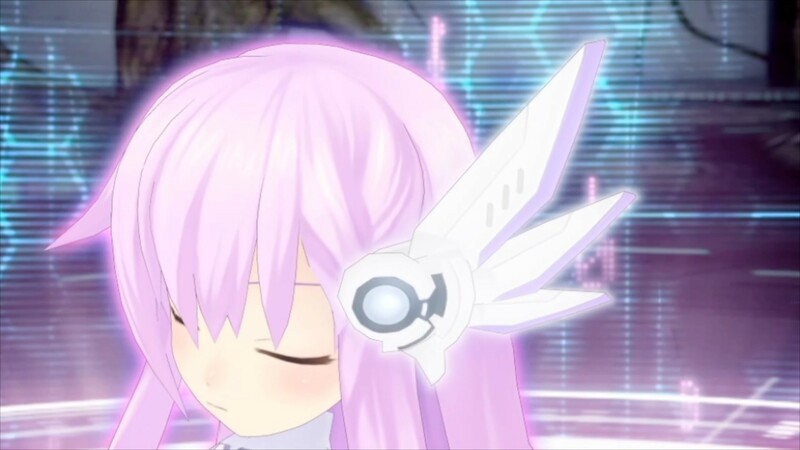 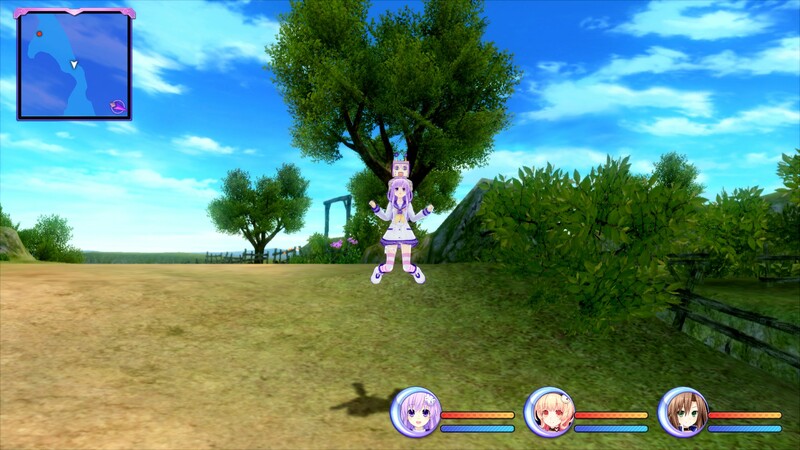 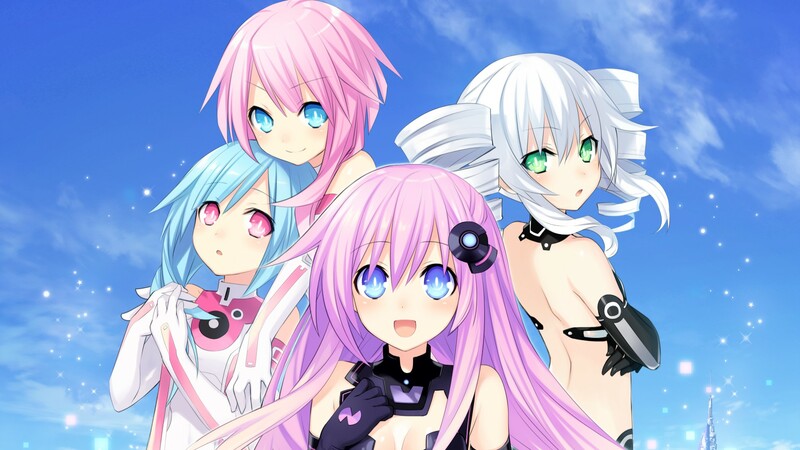 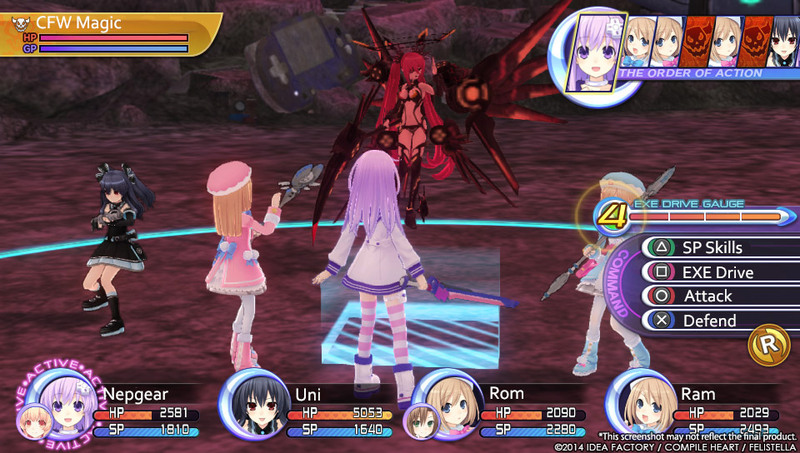 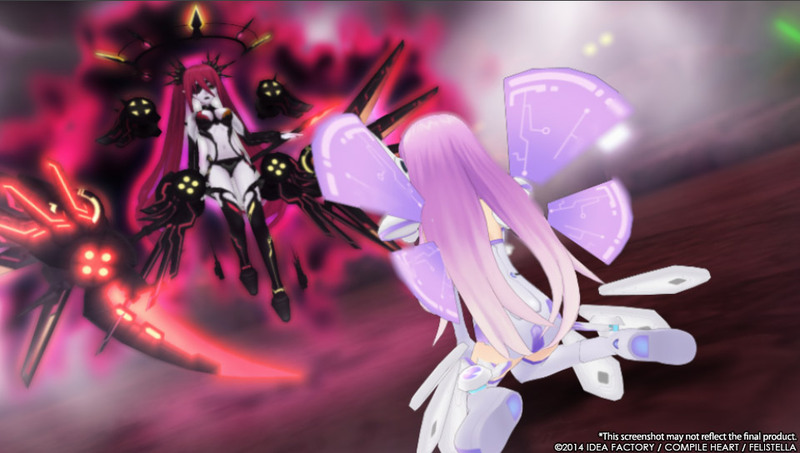 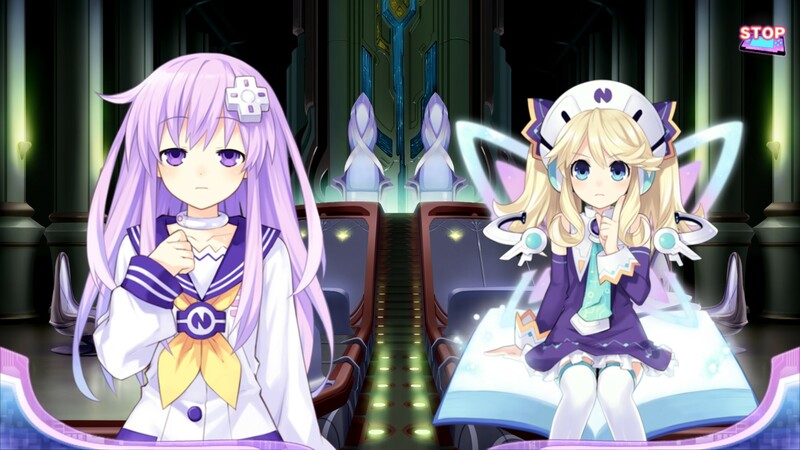 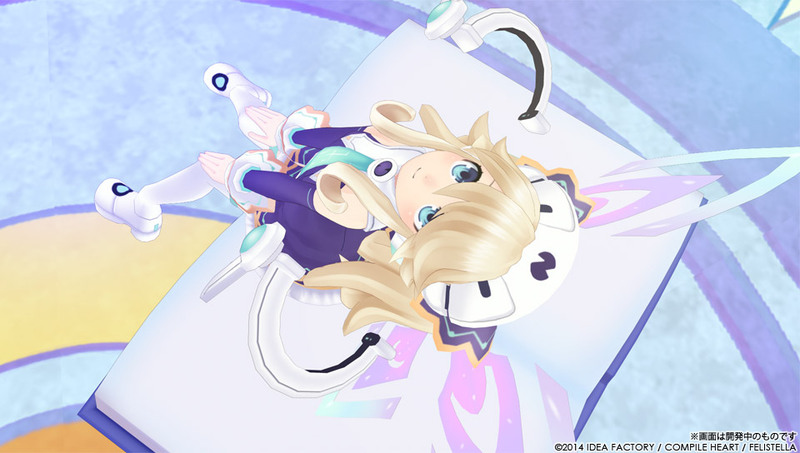 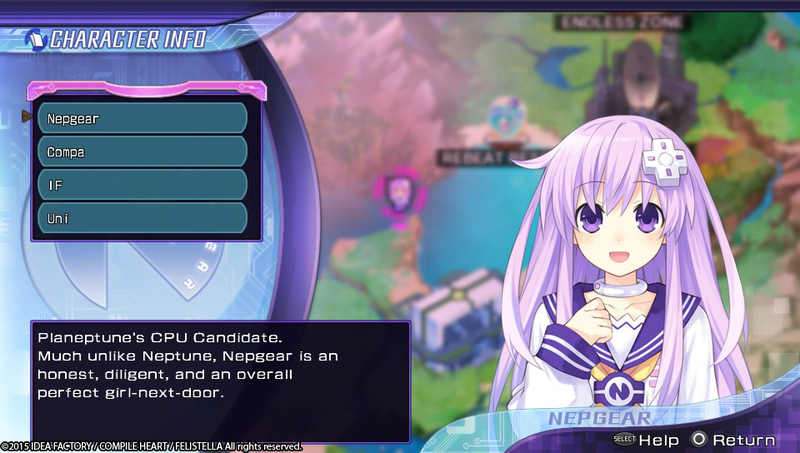 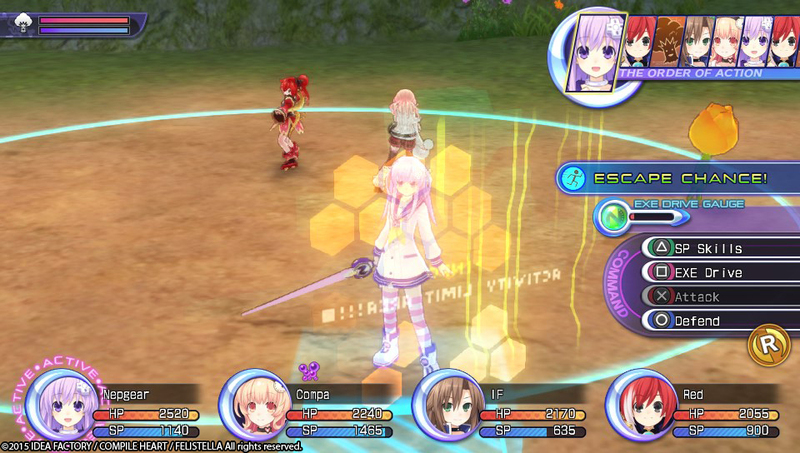 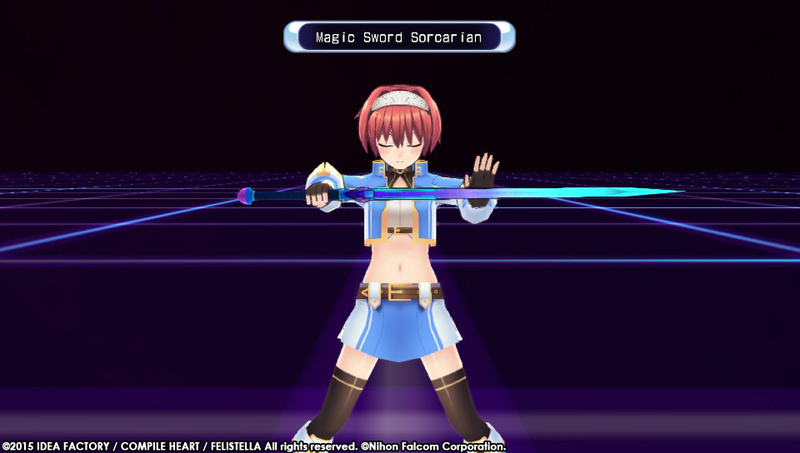 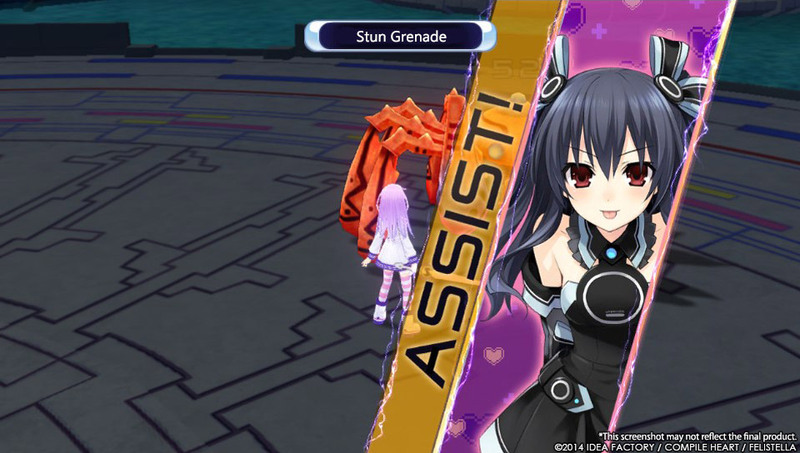 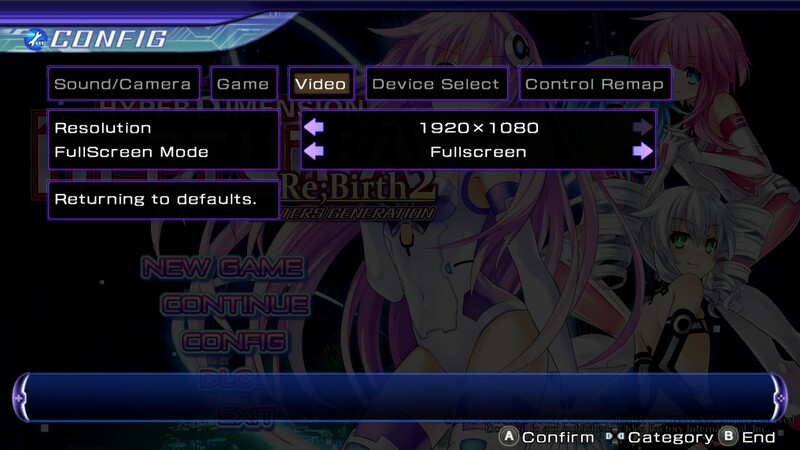 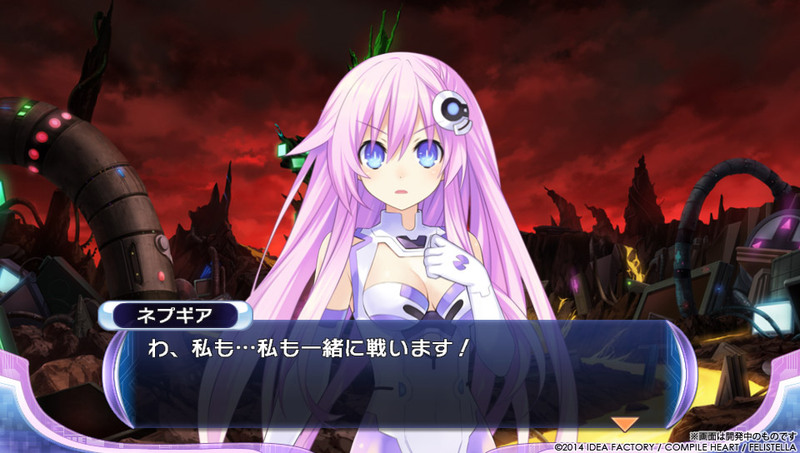 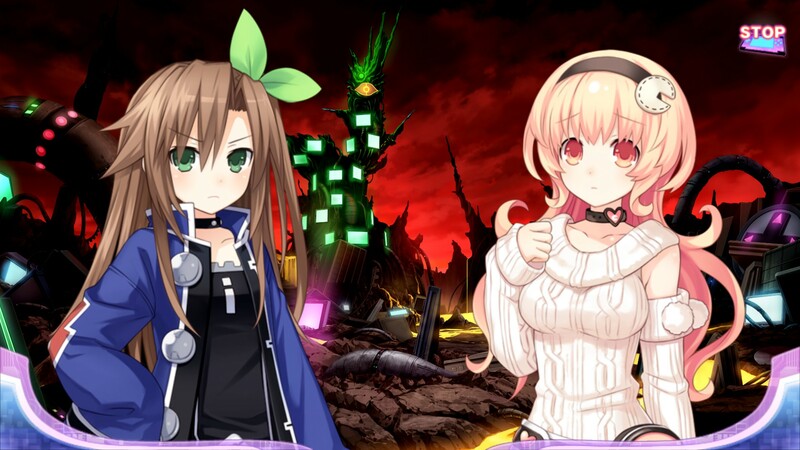 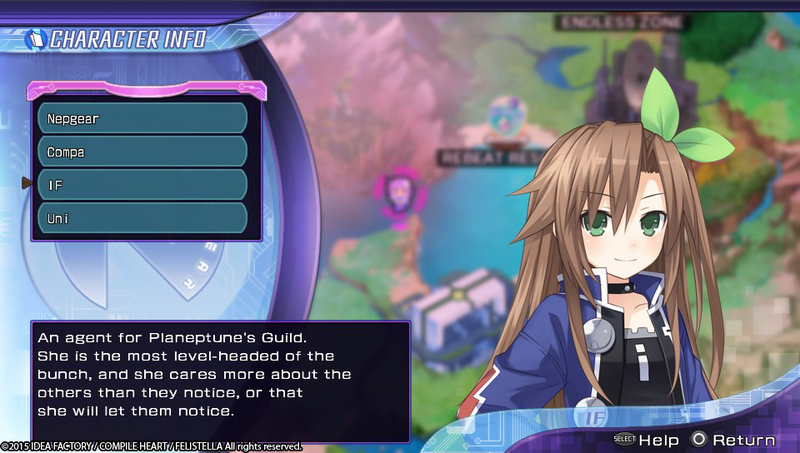 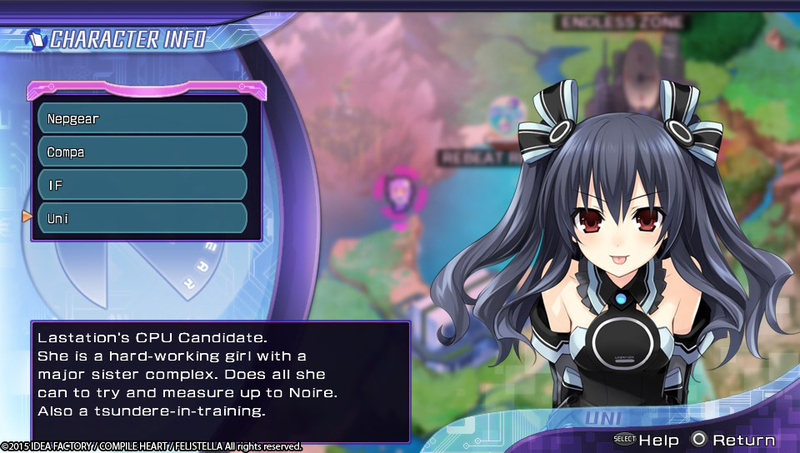 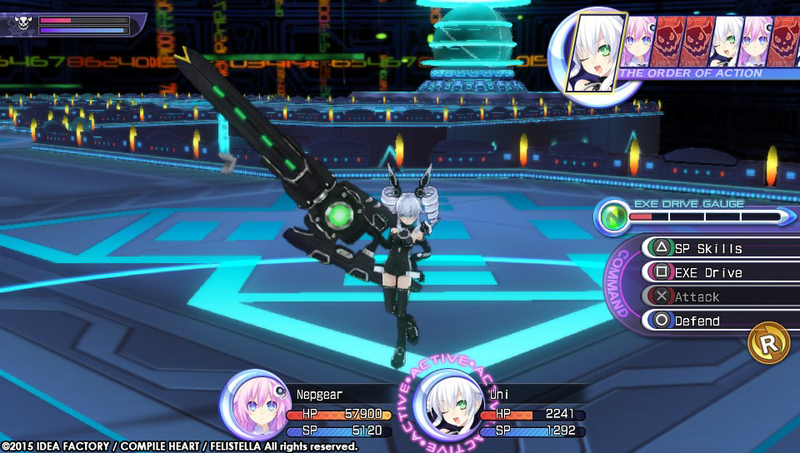 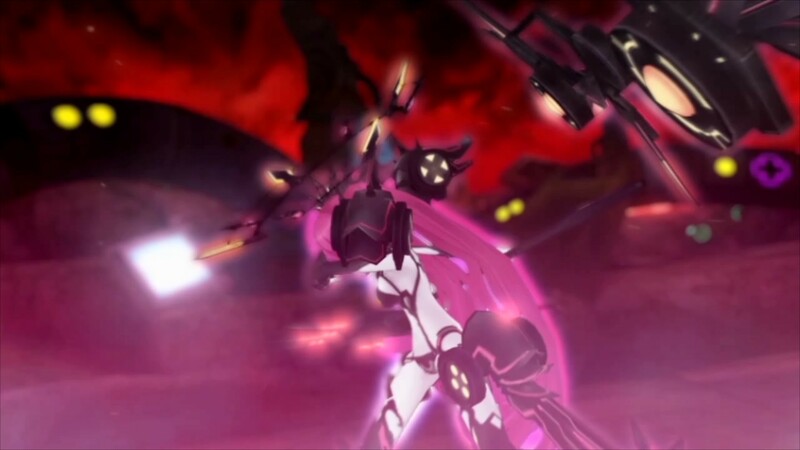 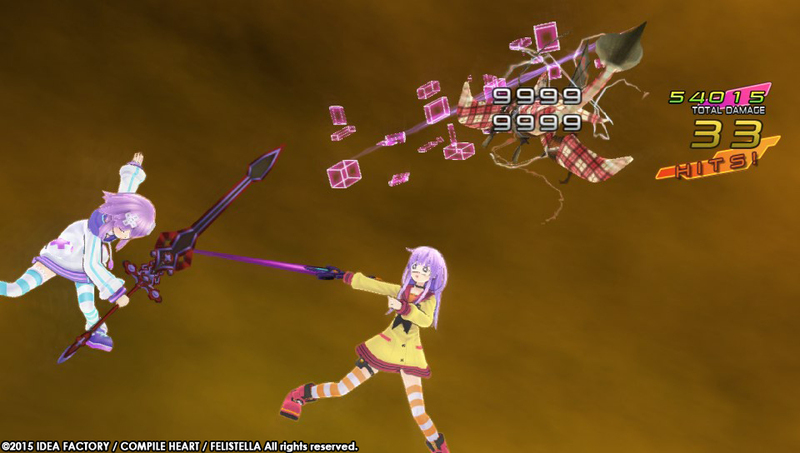 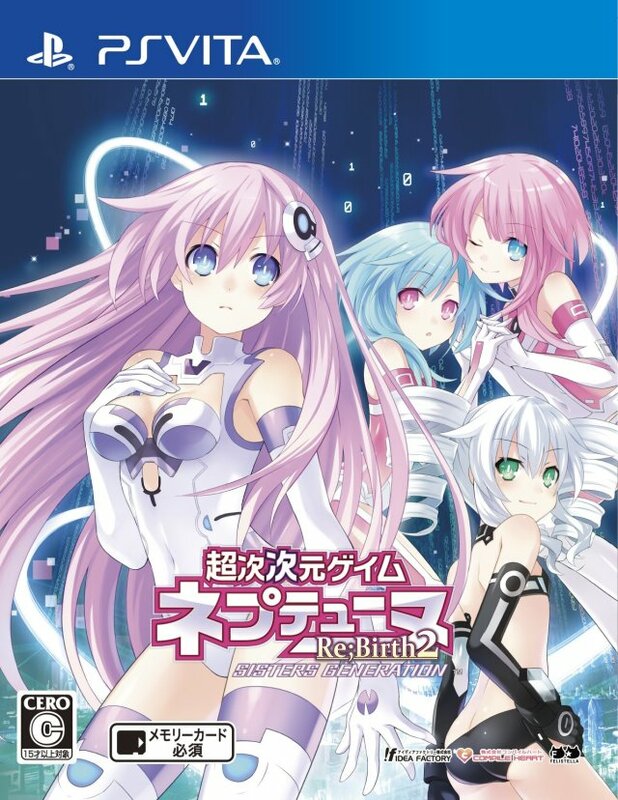 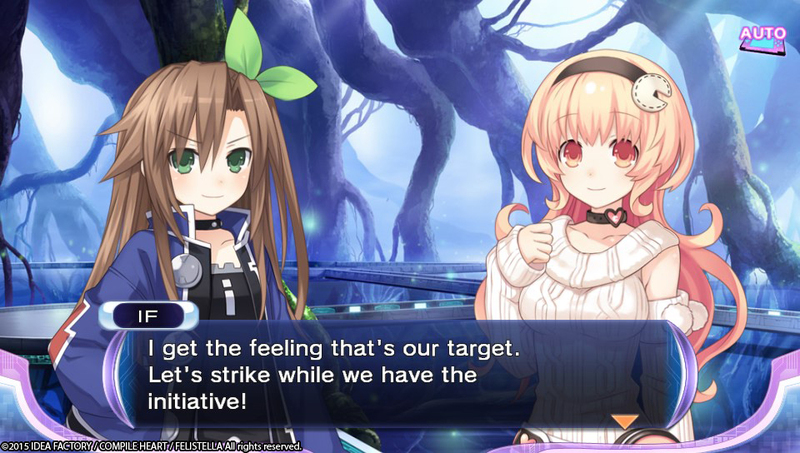 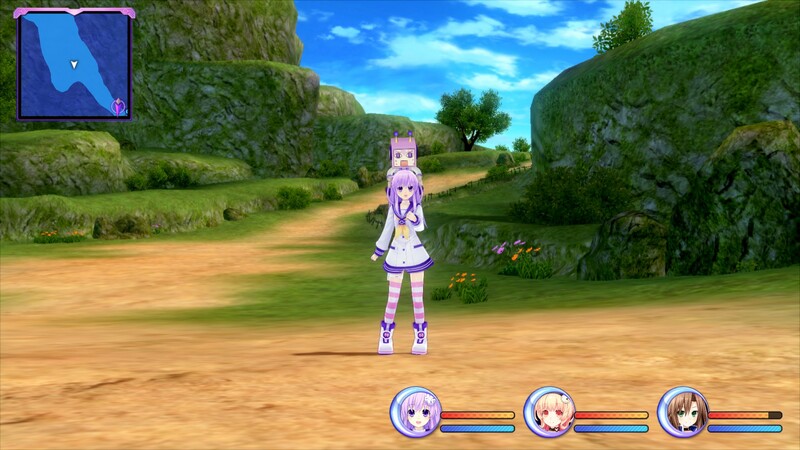 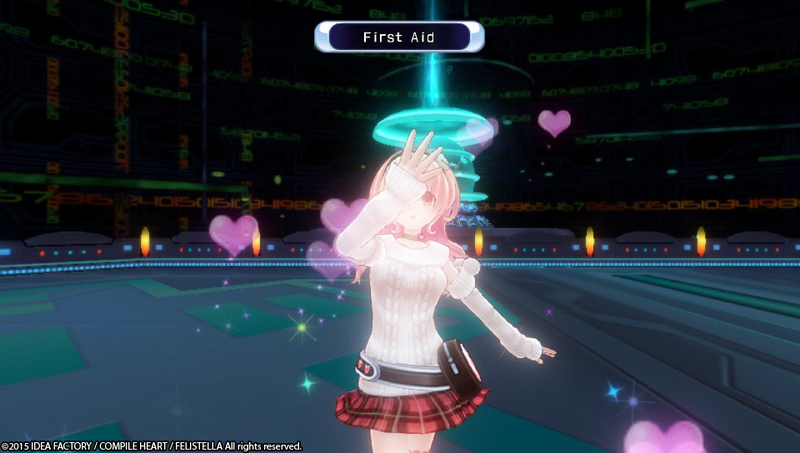 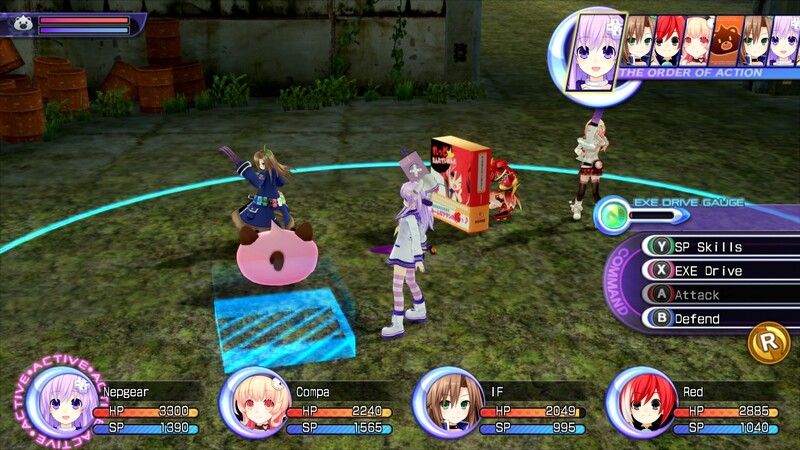 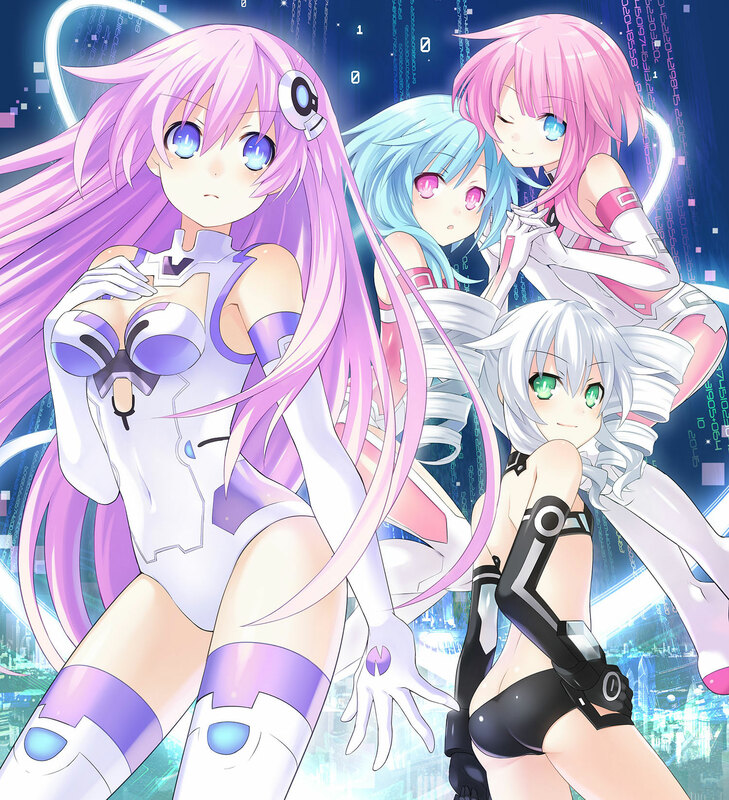 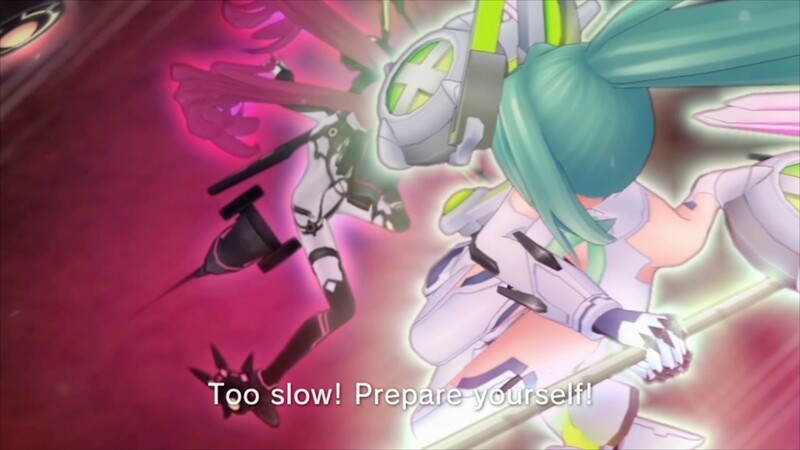 There is no other game in the Neptunia series that needed a remake more than this one. 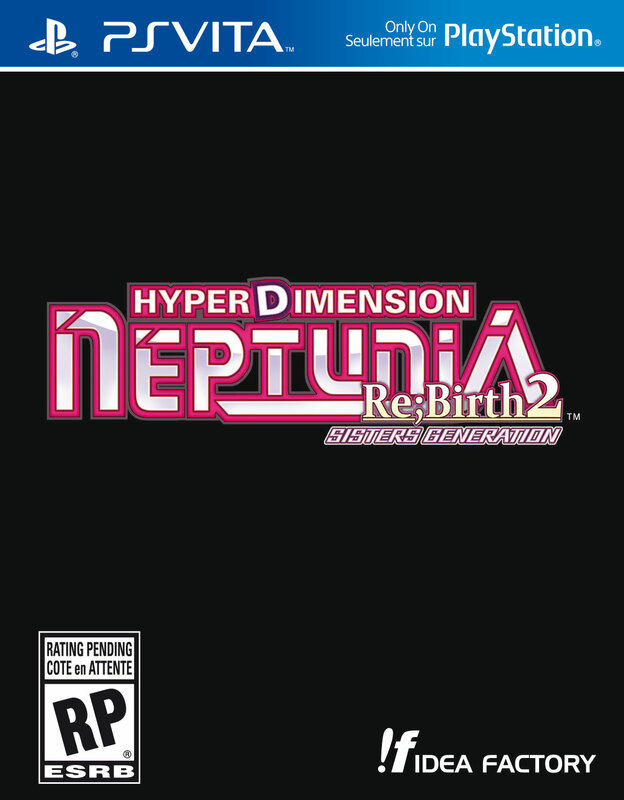 Both physical and digital in North America and Europe. 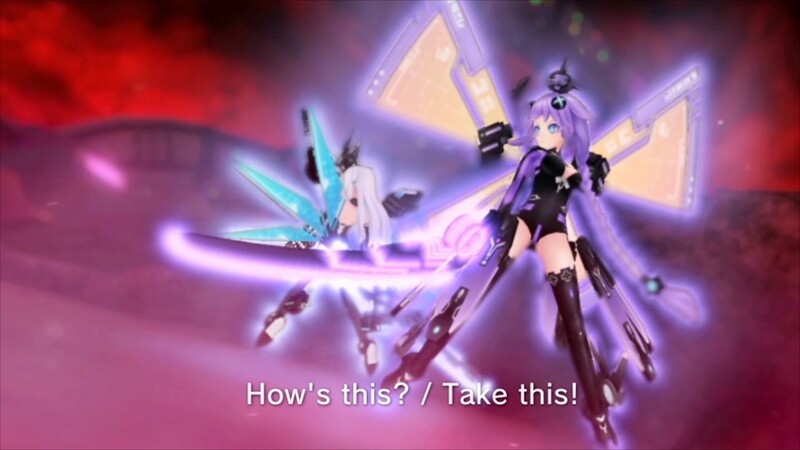 These guys have a lot of fun with Final Cut Pro. 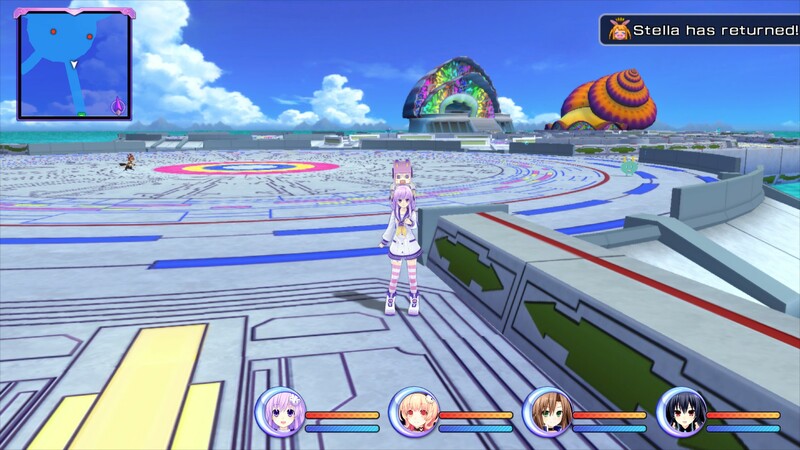 Just a little under 2 months to go until release. 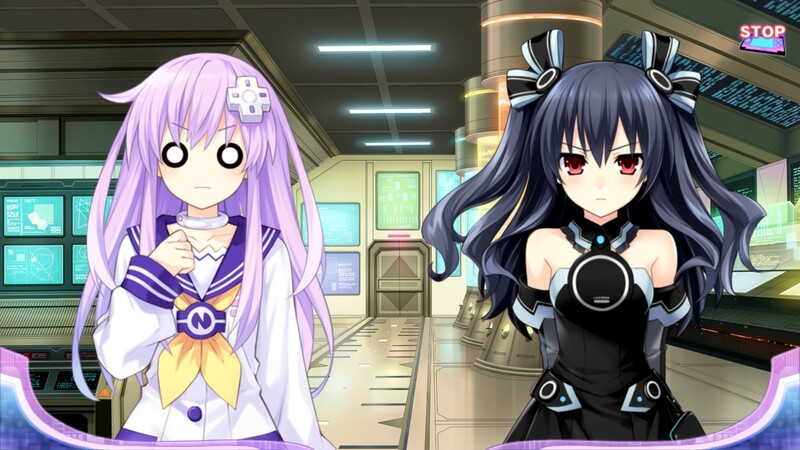 What the goodness? 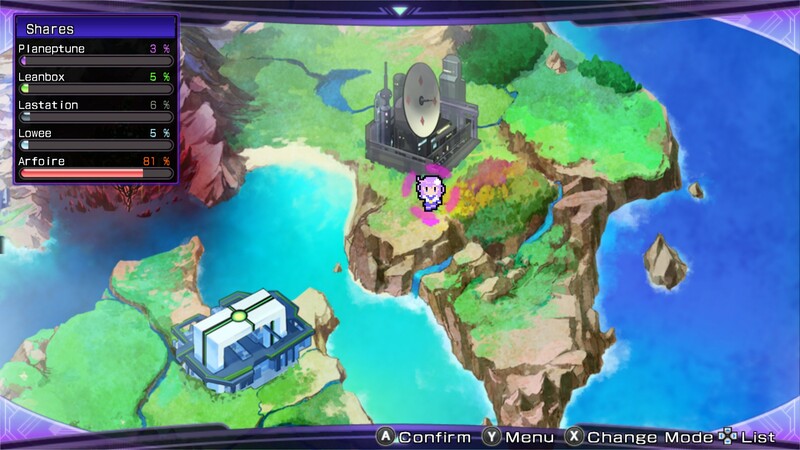 We've got a new trailer.